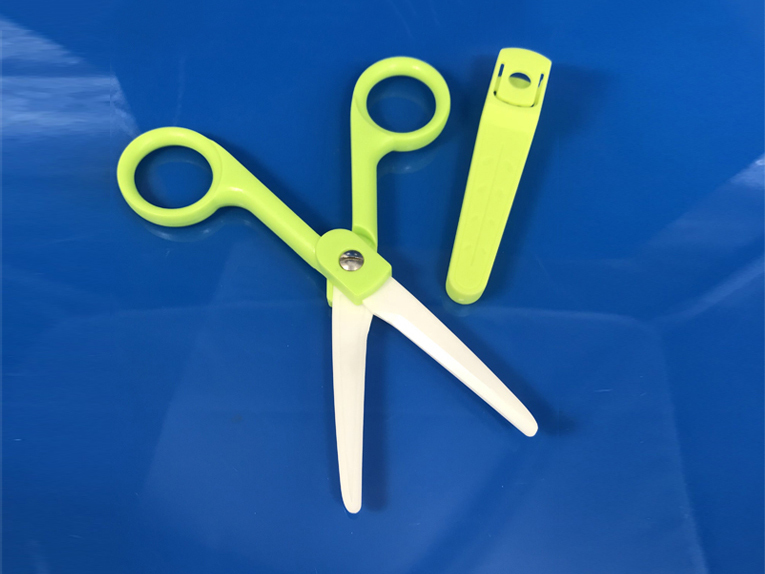 Our ceramic scissors are saft and finger-friendly. This means that, while our scissors cut materials effectively, they avoid to cut skin. They are very suitable to be used at home to cut baby food without toxic. Used in institutional,educational settings alike, these lightweight scissors are flexible and durable.